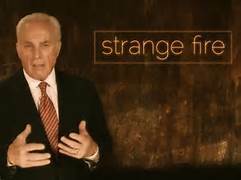 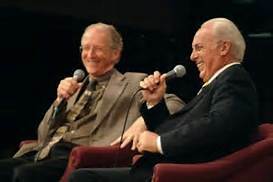 John MacArthur admits the MAIN reason for his clinging to “Dispensationalism” | John MacArthur admits the MAIN reason for his clinging to “Dispensationalism” – Who is Israel? 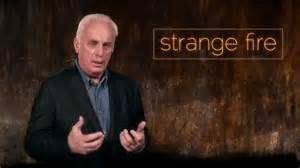 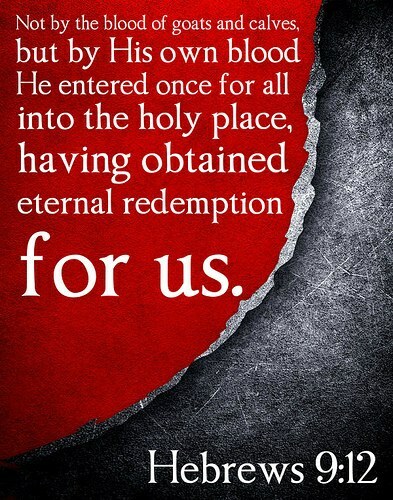 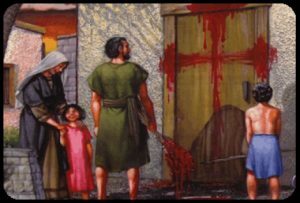 John MacArthur says that the Blood of Christ doesn’t save us???? 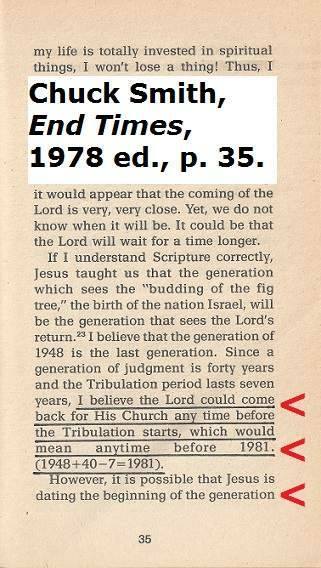 “Dispensationalism” became “fact”, after the advent of “Israel’s return to the Holy Land” in 1948. 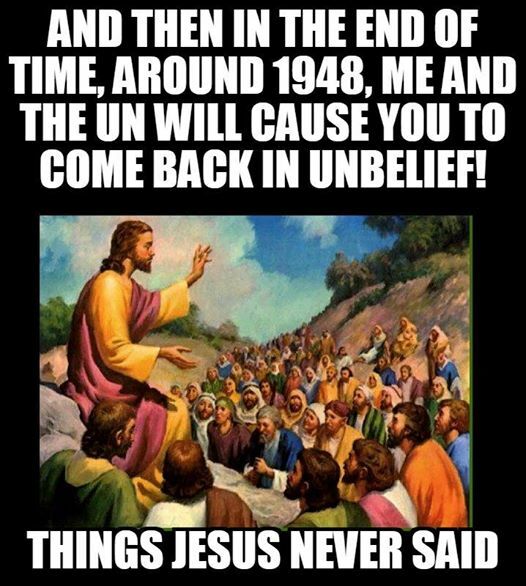 No amount of solid Scriptural evidence to the contrary– can seem to sway these sincere, but misguided, people! 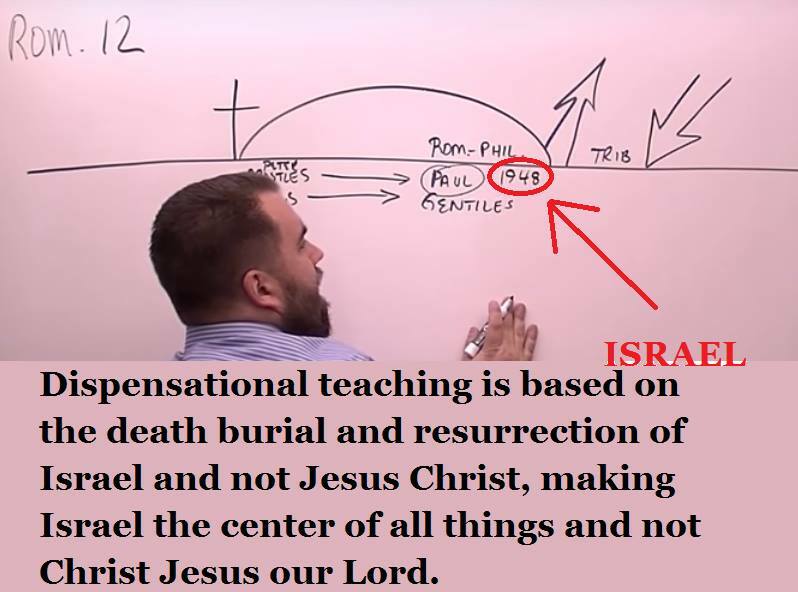 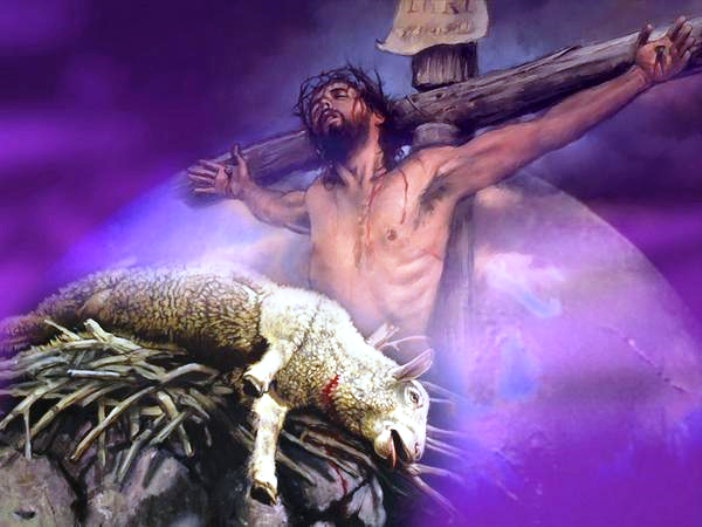 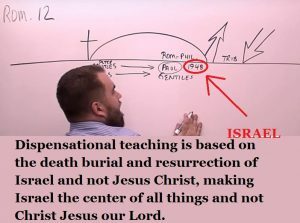 Click this link to view IFB itinerant speaker, Sam Gipp’s Sensational-Dispensational nonsense! 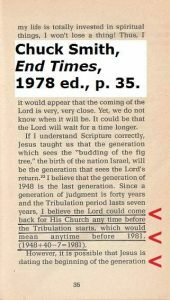 ← What About Steven Anderson?